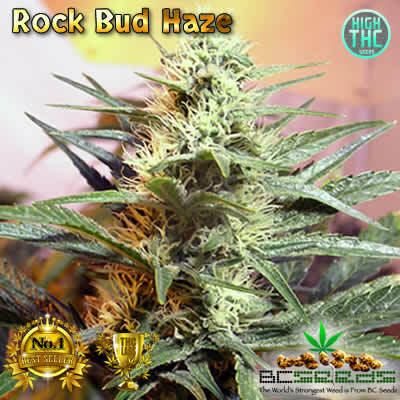 Rock Haze Bud is a sweet, citrus-flavoured plant with very Sativa phenotypic characteristics that also matures very early, compared to an old school Haze. The large, tight, spear-shaped buds are made up of small, densely packed red/purple calyxes. 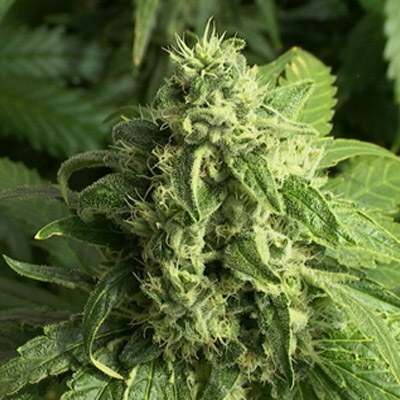 The plants are medium in height indoors and the buds are fully mature by the end of their sixth week. 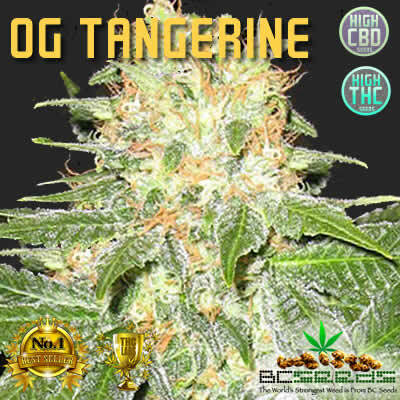 Outdoors the plant is a superior producer when multi-harvested over a period of time. The first buds are ripe around the second week of September.